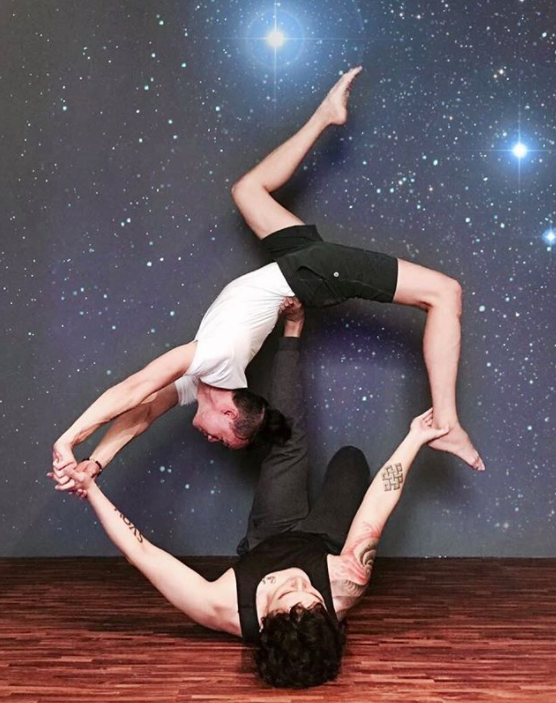 The first time I tried Acro yoga, I was convinced that I was going to fall backwards and split my head. The thought of a such a pathetic death made me tense each time I ‘flew’. This made it more difficult for my partner to lift me. The fact that she barely cleared 1.5m while I was (am) a chubby 1.6m was hardly a confidence booster. But I didn’t fall, and my head remains intact till this day. After a few tries, I was even fully relaxed mid-flight. When it was my turn to be the ‘base’, the only concern I had was my foot stinking up my partner’s clothing. When you can have such paltry concerns as your amateurish self lifts someone up into the air, it speaks volumes about confidence. It was a powerful feeling, and proved that even a noob could pull of intimidating poses with just a little guidance. 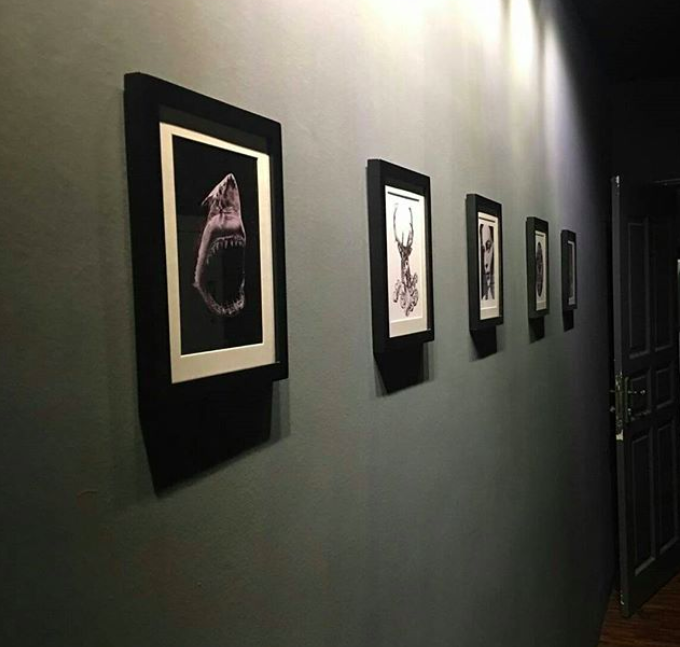 Located opposite Clarke Quay MRT, Instiinct is a fairly new studio, having launched Jan 2017. What makes this place different from Yoga Inc and Yoga Movement, you might ask. Instiinct brands itself as a boutique studio. 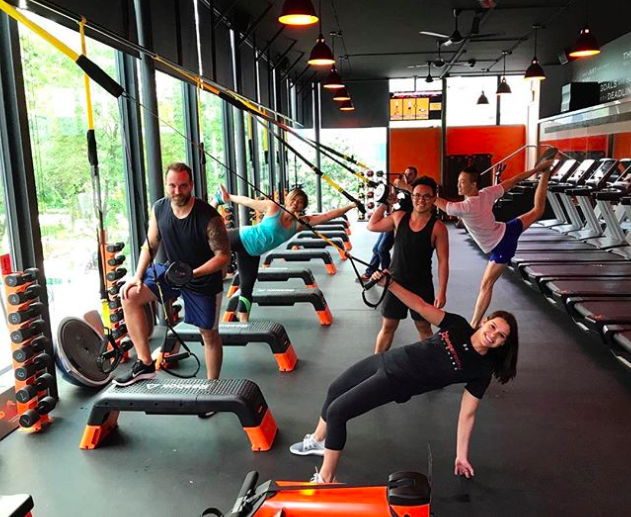 Hatha and Vinyasa aside, the studio also offers HIIT, cardio and core workouts. 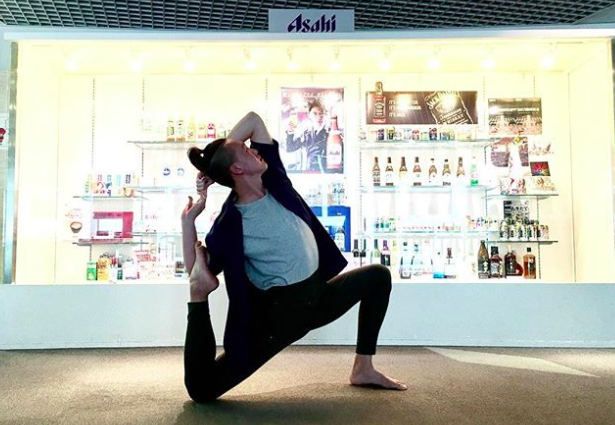 Instiinct also organises social nights, with free yoga sessions, night runs and kombucha tastings. Their membership card also offers privileges with brands like Punch, Monument and Superlife Co. 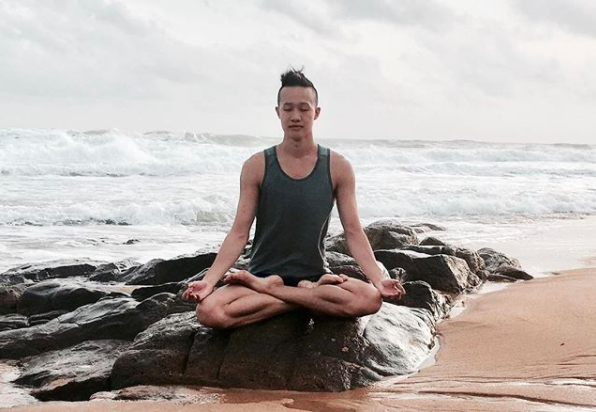 Co-founder Brandon Chong shares that Instiinct is where people can embrace the #ftby (free to be you) lifestyle. Going against the grain, they also have more male trainers than females, because “guys can do yoga too”. Here are the trainer profiles. Male-led classes focus on “strength and conditioning while increasing flexibility” and female members do participate to “challenge themselves”. 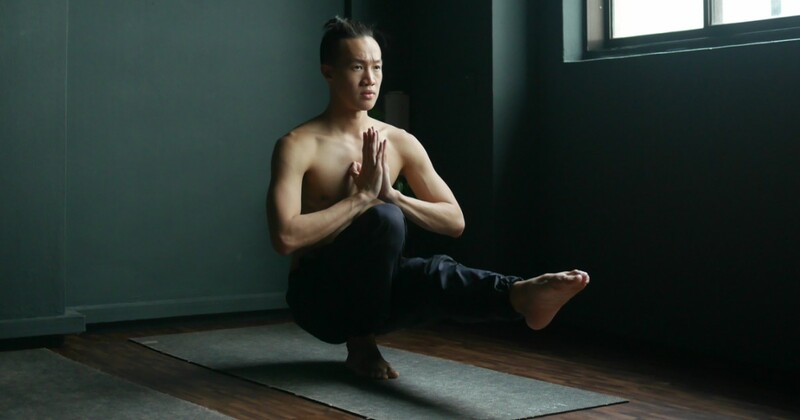 Brandon himself is a fervent practitioner, and his Instagram is definitely #yogagoals. A competitive dancer since 17, Brandon has always enjoyed movement. Unfortunately, being a 5-year Navy sign-on did not exactly provide him with a conducive environment. Brandon began doing yoga on ships, although these consisted of mostly stretches. Do you have any photos, I asked him excitedly. Unfortunately though, photo-taking is banned. Yoga became something personal, part of my personal growth. During a recent pilgrimage to India, Brandon shares how he woke at 4am daily for a full day of class. The opportunity for Instiinct came about when his best friend happened to have a space. As a business, Brandon does not consider themselves “commercialised”. Still, he admits that “passion needs to be balanced with the practical side of a business. We [want to] bring the best yoga experiences to members, even while being mindful of operating costs. As a result, their member growth is “very organic’. Instiinct regular Geraldine also shares how she feels the “love, dedication and passion from instructors”. For beginners, Brandon encourages them to join the Instiinct Rewind class. The active and passive poses help you “rewind from a long stressful day”. For guys, he suggests a core-focused class to get “reach in your body and muscles”. A memorable sight in Instiinct’s studio was the members chatting as if they were all long-time friends. Imagine my surprise when I found out later that they barely knew each other. That’s what they want to create, Brandon says. 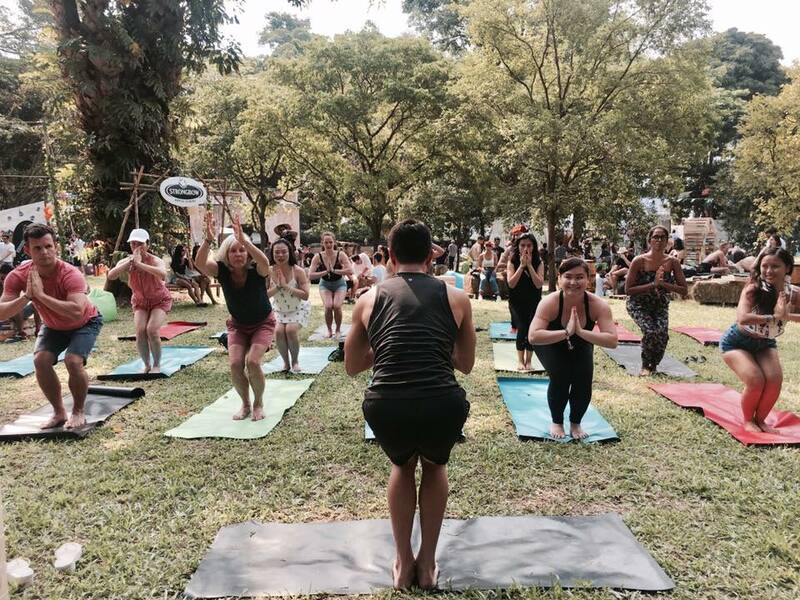 It’s not just about yoga, but also the community. This is how we envision building our #instiinctsquad. In hectic and if I may say so, sometimes almost cold, Singapore, being able to be feel like part of something larger can be empowering. Keeping the momentum going, Brandon almost gushes about what they have in store. Instiinct will not just be another yoga studio, but a “lifestyle brand”. Here’s a link to their website and Instagram.